Recently i have been on a major 'lets spend all my money on clothes' binge. I have had so many deliveries coming to my door with either clothes or beauty products. I think i may have a slight problem with spending money. 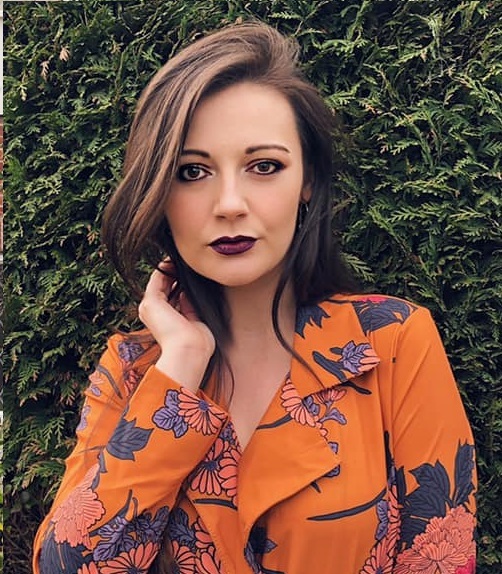 I made an order on ASOS which cost me about £100, and in that order were the two items i'm wearing in these photos. 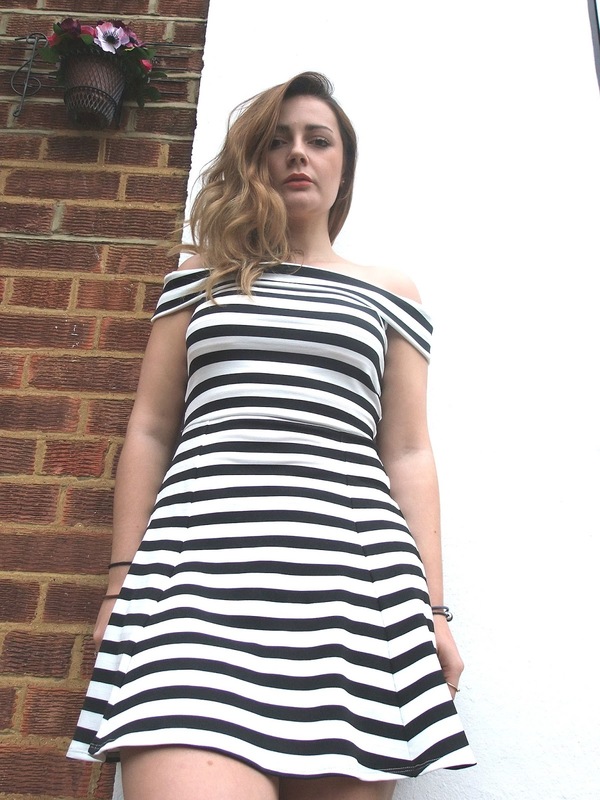 This gorgeous striped bardot dress is just stunning, i saw it and just had to have it. 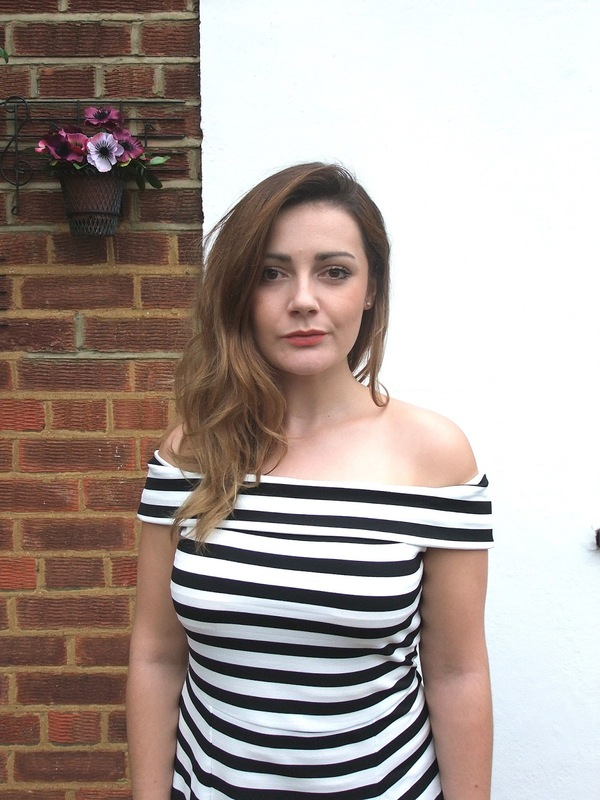 I'm absolutely loving stripes at the moment, and when i saw that this dress had been reduced to £15, it went straight in my basket. I think this style of dress is really flattering too. I love skater style dresses and mixed with the stripes and bardot neckline it's just my idea of the perfect dress. Now onto my shoes. Aren't they just he most beautiful shoes you've ever seen? They were £28 on ASOS and the moment i saw them they went into my saved items list. I'd go back and look at them constantly, and i finally made the decision to buy them and i'm so glad i did. I'm even thinking of buying another pair for when this pair are a bit ruined. I spent the entire day when they arrived with them on my feet wearing them in, and now they are so comfortable to wear. 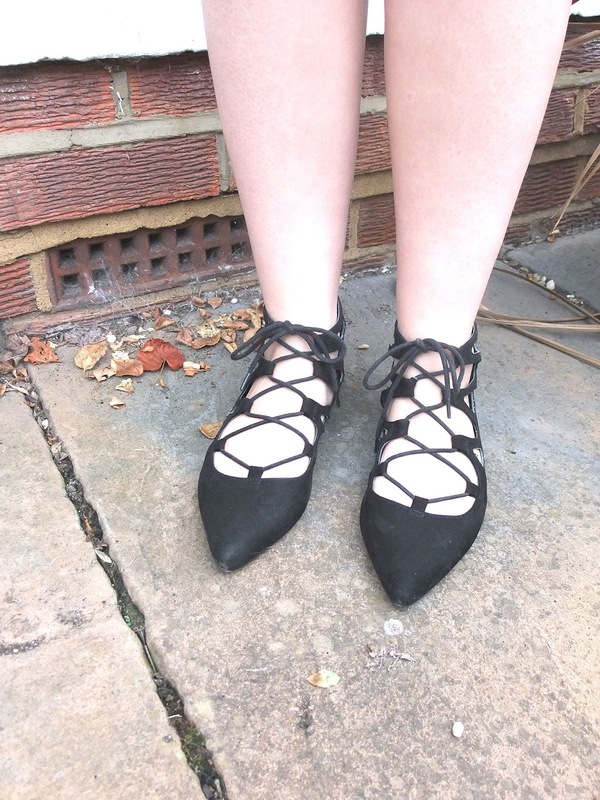 I love the lace up ballet shoe style and the fact that this pair were at such a reasonable price, it would of been stupid of me not to buy them. I'd recommend these shoes 100% as they are just fabulous! This dress is beautiful on you! I think skater style suit everyone and stripes are my favourite. At fifteen quid, this is going into my ASOS basket! Thank you for bringing it into my life!